Belleville is a London based collaborative project comprised of producer and ex-Kites keyboardist, Richard Baldwin, and vocalist Maria Christofi. Summer 2016 saw the release of a new collaboration with ex-Kites frontman, Matthew Phillips. 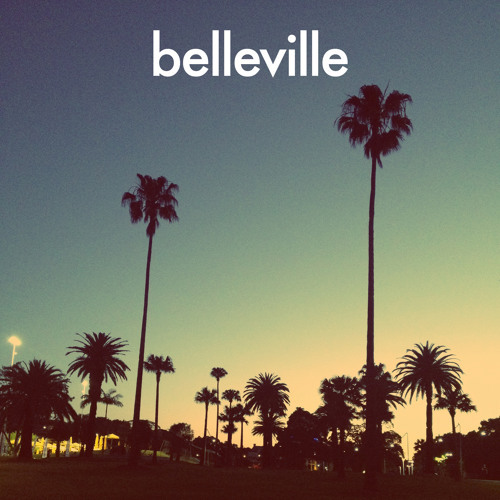 This came months after Belleville's stirring cover of an 'Of Montreal' track. Belleville first appeared with their mystical November 2014 debut 'Capture', which was followed in December of that year by the instrumental 'Slowfall'. 2015 saw them intone the atmospheric incantation of 'Ceremony'. "...you will find us some place between the sunset and the nightfall."